Team Associated Dogbone Axle Set for ProLite RC Truck Discounts Apply ! 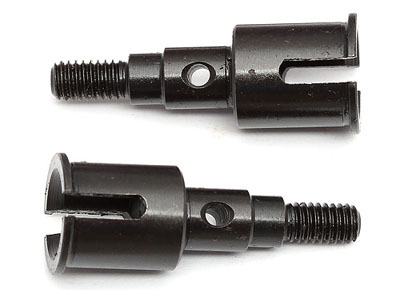 ASC7132 - Team Associated Dogbone Axle Set for ProLite RC Truck. Fits all ProLite RC trucks.